Besides being hardy, Minnesotans are famous do-it-yourselfers. From building decks to installing Minneapolis furnaces, we’ll tackle nearly any home improvement project by ourselves. However, some home improvement tasks are better left to the professionals. For example, according to the Minneapolis Development Review there are a number of issues which need to be addressed before you can replace your Minneapolis furnace. Are you prepared to meet these permit restrictions? Owners/occupiers of single family homes are eligible to get mechanical permits for Minneapolis furnace installation. However, gas piping and venting for heating appliances must be performed by licensed professionals who are required to obtain a separate permit. In addition, radon mitigation systems also require mechanical permits and may only be installed by licensed contractors. o Fresh air intake, air cleaner, humidifier, venting, fans, gas piping (heating systems only), radon mitigation, and other accessories. The City of Minneapolis suggests that if you have any questions regarding HVAC projects, you can call 311 if you are within the City limits. If you live outside Minneapolis city limits, call 612-673-3000. The City of Minneapolis urges homeowners to contact a Minneapolis furnace installation or repair professional to learn the scope and requirements of the work to be performed. 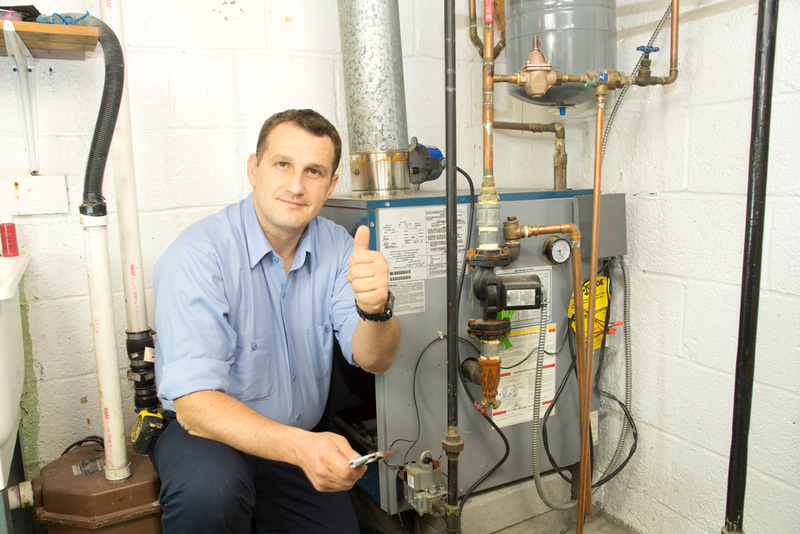 As your go-to heating professions, Welter Heating would be happy to help you assess your heater repair or replacement project. Contact us today for a free estimate and our professional advice. For more helpful heating and cooling tips, Like Welter Heating on Facebook.